A peaceful, gated community of town homes and villas, in green surroundings. 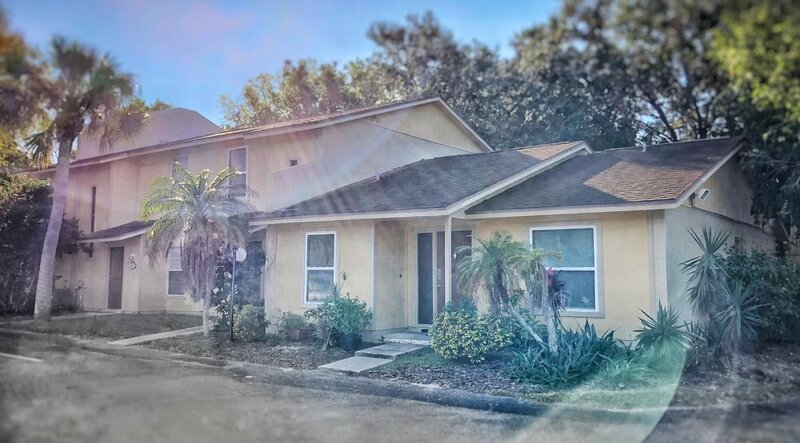 Minutes from Sarasota/Bradenton airport. Short distance from nationally renowned Colleges and Museum. Choose from either a two bedroom-two bath or two bedroom-one and half bath. .